It was time for me to get a new iPhone case. My silicon cassette tape case is super cool but it had stretched out a little and kept falling off my phone. I started searching the internet and I eventually decided I wanted a case that was cute, chic and personalized. 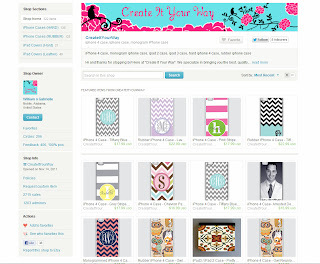 When I found the Create It Your Way etsy shop I found exactly was I was looking for. 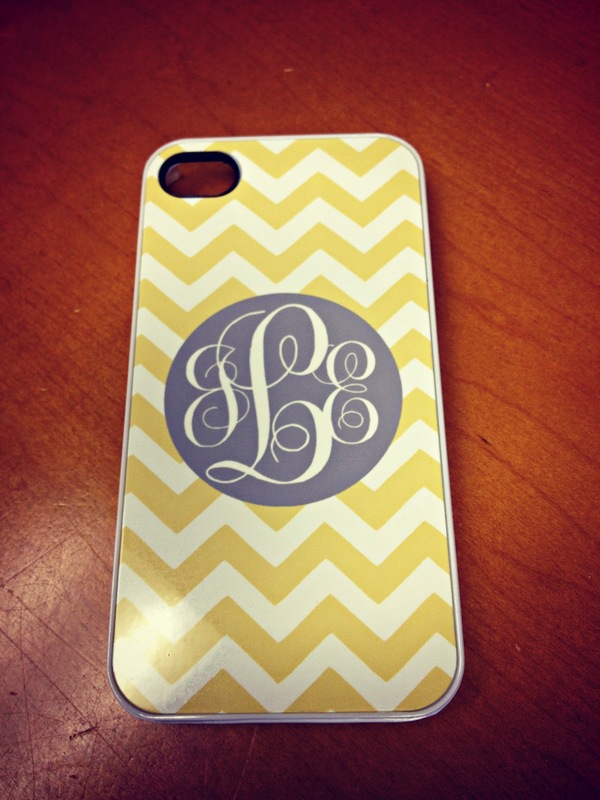 A hard case with a chevron pattern and our monogram. Not only that but I could customize the color of the circle background. And for under $20.00 the price was right! I placed my order and my case arrived to me fairly quickly! I was so excited to open the package. So excited that they day my case was suppose to arrive I was going to miss the mailman because of a lunch meeting. 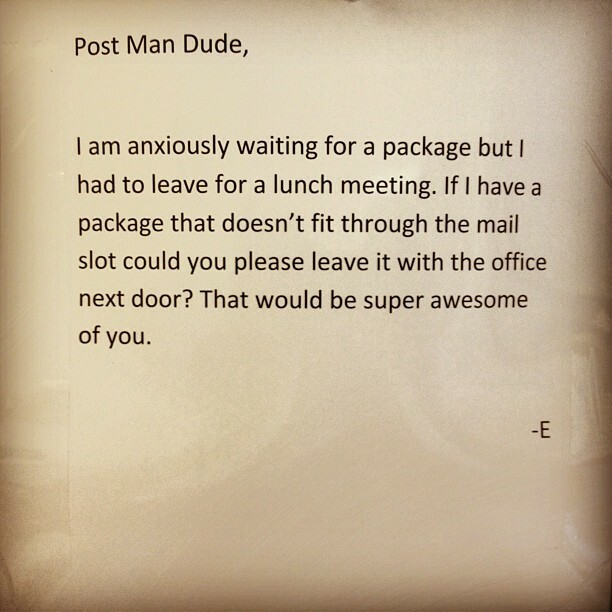 So I put this on my office door. It worked and my case was waiting for me when I got back.